Oowee Products of Asheville, NC creates custom, hand-crafted, leather sleeves for mugs and other beer accessories. Recently, they partnered with a major brewer for a promotion of their product line at large events. Problem was, they wanted to be able to customize a stamped mark into the leather but didn't want to use a standard font. 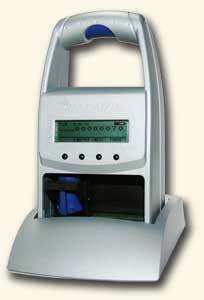 They were looking for a custom hand stamp letter set and that's where Durable Technologies came in. Mustang Motorcycle Products, LLC is a worldwide leader in the design and construction of the highest quality and most comfortable motorcycle seats and accessories. Founded in 1980, they have grown from a small operation making just a dozen handcrafted seats a day, to now being the world leader in aftermarket motorcycle seats. 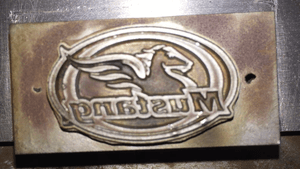 When they need custom product branding tools they call Durable Technologies to create custom steel stamps and steel dies. 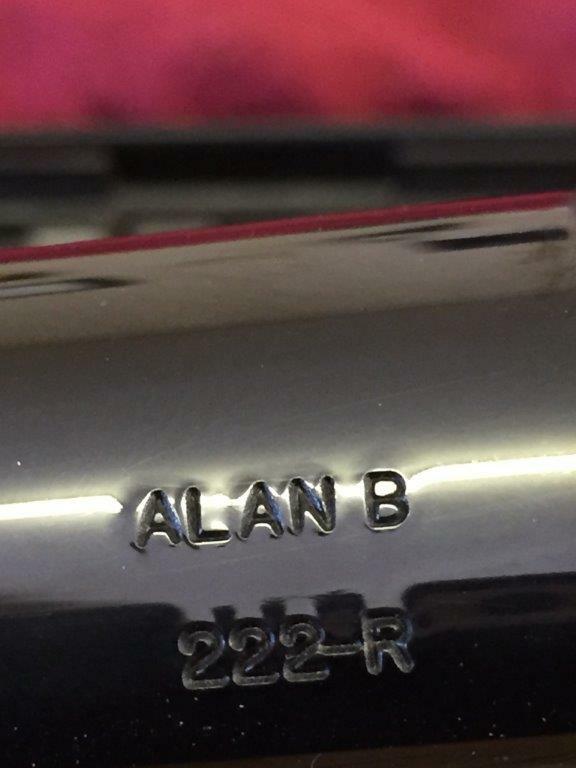 Allan Broughman owns Broughman Gun Shop in Covington, VA, and is a gun expert specializing in restoring guns and building custom rifles. 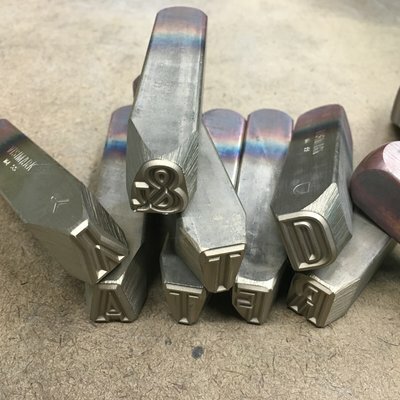 For the last few years, Durable Technologies has been making custom steel hand stamps for him to mark his rifles. 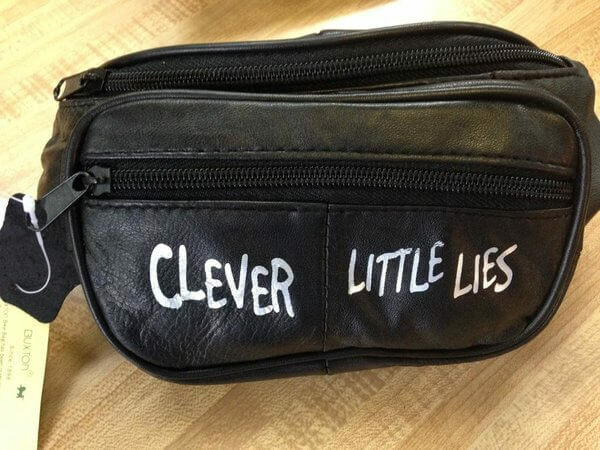 When Marlo Thomas of That Girl fame wanted to surprise her fellow actors and actresses in the off-Broadway comedy Clever Little Lies with an opening-night gift she first looked to New York vendors. Unable to find what she was looking for in the city, however, she eventually turned to Durable Technologies for a custom marking solution. PTS Fulfillment, a fulfillment center and warehouse located in Aurora, IL, needed an easy to set up solution for adding lot codes and date codes to packages of vitamins and nutritional supplements. Arthur Prokrop says that "our customers are moving into retail displays of our products and need to be able to track date and lot codes. 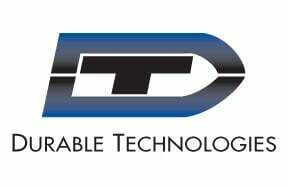 We needed a permanent marking solution that was easy to setup and program as well as being portable so we reached out to the experts at Durable Technologies and they recommended the JetStamp EM792MP and EM790BKQD ink cartridge and they have worked perfectly for our application." Craig Gottlieb, owner of HistoryHunter.com, is an American military and antique dealer, writer and historian. 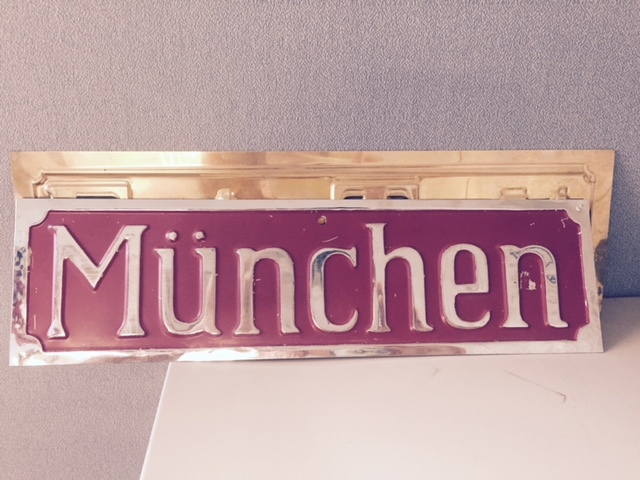 Craig found Durable Technologies on the internet and asked if we could fabricate historic reproductions of German flag signs. Craig is a historic artifacts expert on Pawn Stars. Ingredients Corporation of America in Memphis, TN is a contract manufacturer of custom proprietary formulations of spices, seasonings, sauces, marinades and breadings. They custom label for retail distribution and develop, formulate, blend and pack products for individuals and businesses alike. Jen Manufacturing of Worcester, MA has been making polyurethane foam brushes for over 50 years. 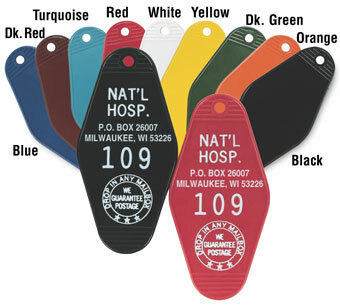 When they need to mark them with a permanent identification mark they turn to Durable Technologies. 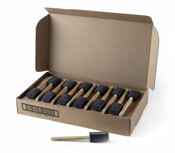 Jen Manufacturing prides themselves on making the highest quality and most unique polyurethane foam brushes available anywhere. And because they are the best they need a great mark on the brushes: a bad mark is a bad brush. Stan-Den Tool in Van Buren, AR buys A2 Steel Stamping Dies from Durable Technologies that they use to stamp metal parts for large HVAC manufacturers like Trane and Rheem.